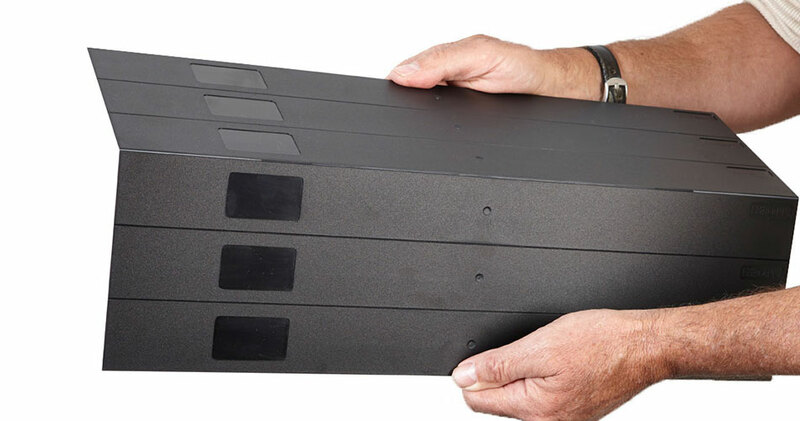 Cool Shield Individual Blanking Panels are fire-rated plastic panels which install quickly to fill unused rack spaces within server cabinets of a control room. 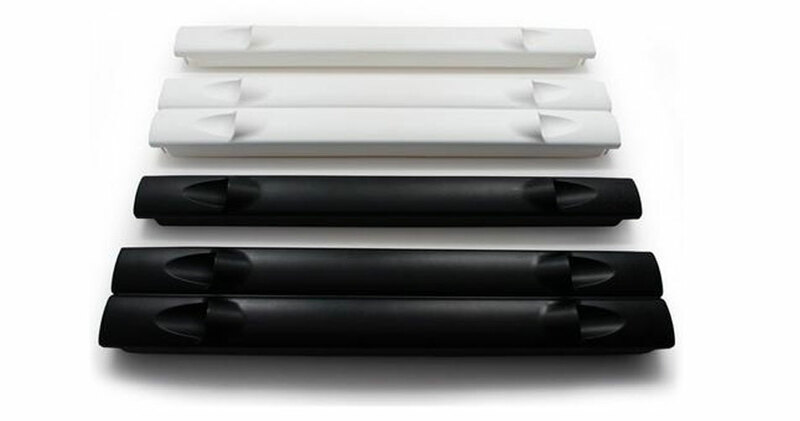 The rigid panels are durable, non-porous, easy to store and very cost-effective. 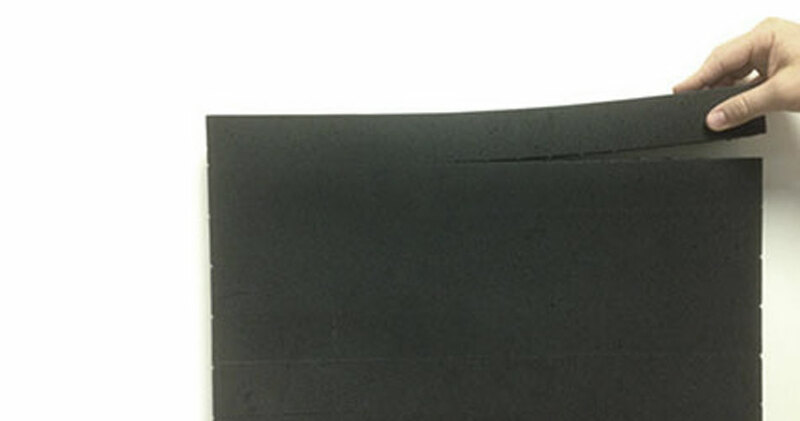 The panels are available in sizes ranging from 1U to 10U. Seal empty rack spaces quickly with snap in clips. Removing the panels is easy as the clips release with a simple quarter turn. Alternative 23″ width Cool Shield Individual Blanking Panels share the same specs as the 19″ blanking panels. Available in both round and square hole designs. Click below to purchase online now. Cool in every sense of the word, EziBlank™ combines a sturdy, lightweight build, robust performance and elegant design features. Simple to install, durable and re-usable, EziBlank™ is the solution of the future for the data center of today. 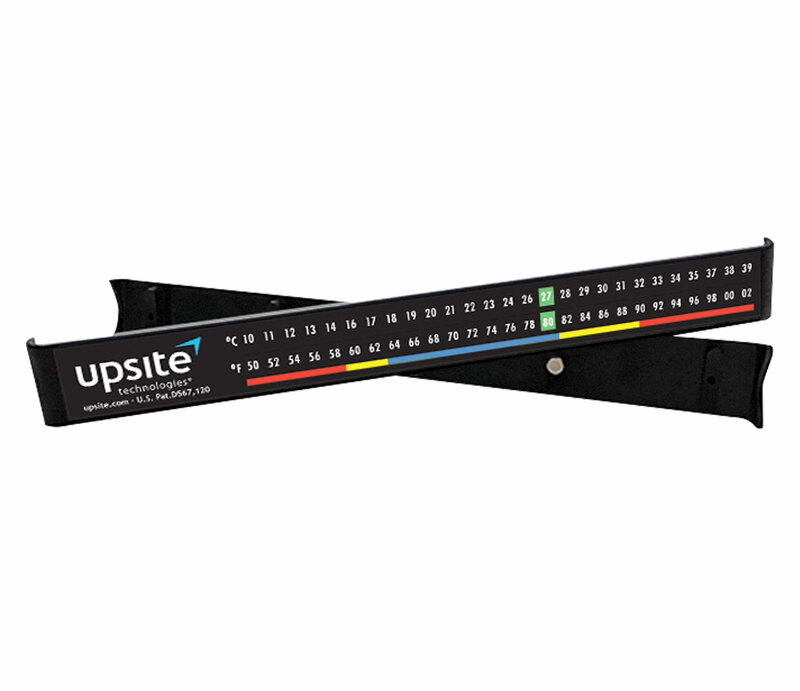 Available in standard 19″ width or alternative 23″. 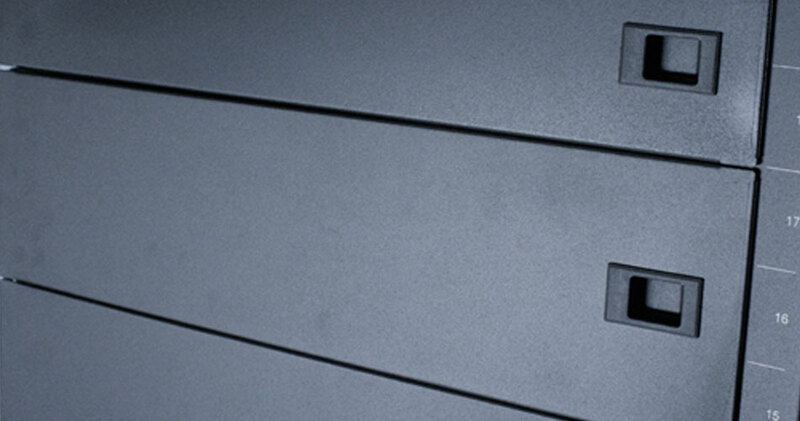 The Cool Shield Foam Airstrip Panels are an innovative, multi-purpose solution for sealing open spaces in and around server cabinets, in order to prevent air mixing between supply and exhaust air within the cabinet. This improves cooling efficiency in cold aisle/hot aisle layouts which can be critical to the effectiveness of containment. Alternative 23″ width Cool Shield Foam Blanking Panels share the same specs as the 19″ Foam blanking panels. Click below to purchase online now. 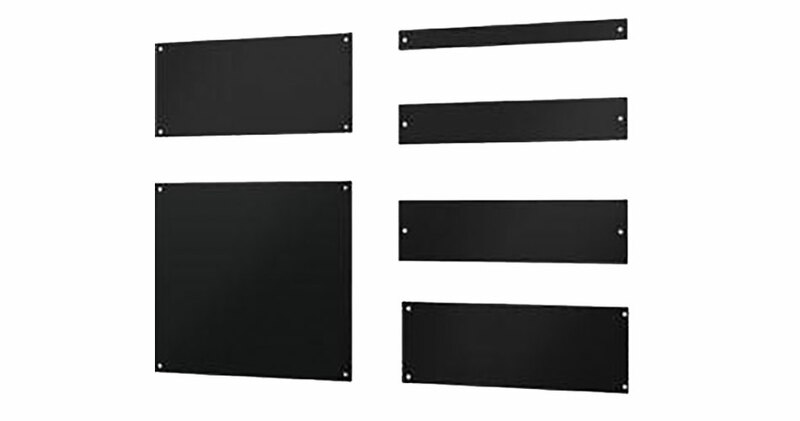 Alternative 23″ width HotLok Blanking Panels share the same specs as the 19″ blanking panels. Available in both round and square hole designs. Click below to purchase online now. ETi Tool-less blanking panels. Any size available. We assist the customer in driving down production time and costs associated to the typical 1u & 2u ordering. We assist customers in planning and ordering the right sizes to support expansion 2-3 times per year! By using this approach we can build larger orders at, or below the molded costs per U. This allows us to provide a tool-less panel with 2-3x the quality. Square hole and round hole styles are available. Color-coded adhesive temperature strips are a unique and effective way to monitor temperature in your server cabinet rows. The numbers are color-activated to provide a clear warning if the temperature is outside of the ASHRAE recommended range. The strip will display red if the temperature rises above 81 degrees and will display blue below 64 degrees. The more extreme the temperature, the larger and more prominent the warning is displayed.